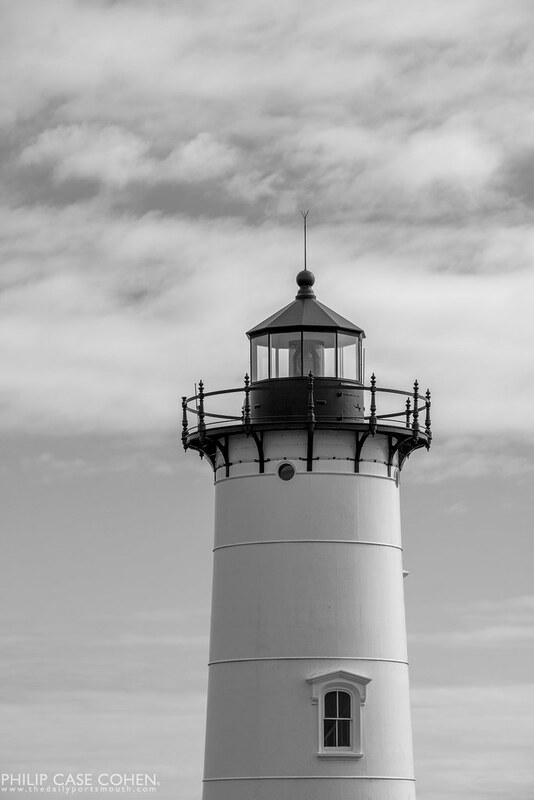 One of my favorite vistas in the seacoast features the Portsmouth Harbor Lighthouse at Fort Constitution in New Castle. I probably inherited my love of lighthouses from my dad, and we made our first trek to this beauty many years ago – and I’m always coming back in search of good lighting and to enjoy the view of the ocean. Be sure to take a tour if you ever have the opportunity!